2. 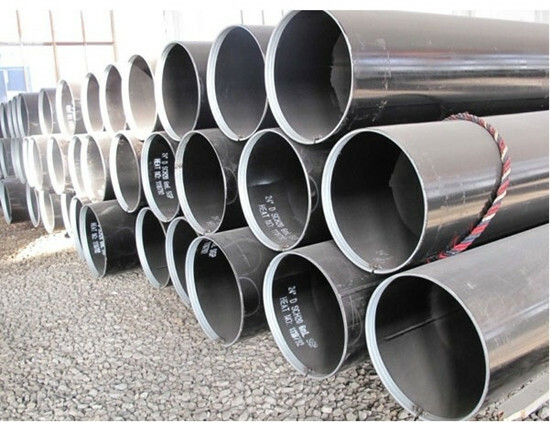 HSAW, SSAW Spirally Submerged Arc Welding Steel Pipes/Tubes ;DSAW Double Submerged Arc Welded Spiral tubes / Pipes; OD: 219mm~3620mm; WT: 5mm~26mm. 7).Forged Flanges (PL, WN, SO, BL, SW, THRD lap joint, spectacle, orifice, ring & long welding neck). 7. Structure Steel, H-Beam, I-Beam, Steel Angle, Steel Channel, Flat Bar, Steel Round Bar. Standard: astm/asme b36.10m, api 5l, api 5ct, jis, din, astm a671, astm a672 c60/c65/c70 cl 11~cl 22, gost 10704-91, gost 10705-80, gost 10706-76, gost 8696-74, gost 8731-74, gost 8732-78, gost 20295-85, gost 8639-82, gost 8645-68, gost 8644-68, en10217-1, en10210, en10219-1, en10224, en10025, bs, gb/t etc. Materal: astm a53, astm a106, a210, a252, a333; psl1 psl2 x42, x46, x52, x60, x65, x70; s355j2h, 355j0h, s235jh, 20#, 20g, q345, q235, 16mn, l245~l555; jis stpg42, stpt410, stpg410, stpg370, stpt370, ss400, g3454, g3456; st37, st42, st45, st52, din 1626, din1629, din 17175 etc. 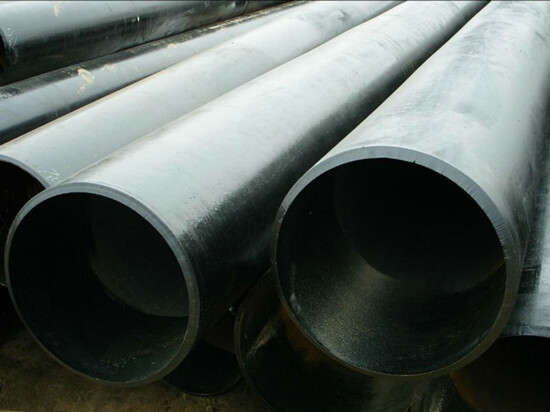 USING: Structure pipe/oil pipe/gas pipe/hydraulic pipe/boiler pipe/fluid pipe, Petroleum, chemical, power, gas, metallurgy, shipbuilding, construction, etc. We hope we can develop both friendship and business relations, by our joint effort, on the basis of equality and mutual benefit, we dare say that we will be one of your best supplier in China and you will surely have a good market by selling our products. We are looking forward to your newest Inquiry; we will offer you our best price with our best service. Posted By: Hebei Xinzhonglian Special Steel Tube Co.,Ltd. 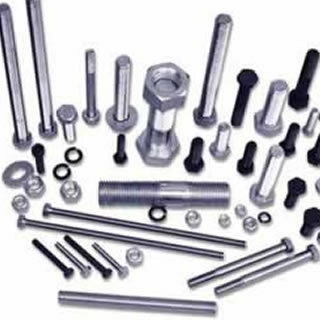 Standard:EN10210-1:2006,EN10210-2:2006;EN10219-1:2006,EN10219-2:2006, JIS G3466, ASTM A500 etc. Material:S355J0H,S355J2H,S355K2H,S235JRH,S275J0H,S275J2H,STKR400,STKR490,ASTM A500 A B C D etc. Standard: API Spec 5L(PSL1,PSL2),ASTM A252,ASTM A672, ISO3183, etc. We sincererly hope to establish long term business relations and friendship with your esteeded company,by our joint effort,on the basis of equality and mutual benefits. We have enough confidence that our factory will be one of your best suppliers in China,you will have a very good market by selling our products. We are looking forward to your latest enquiries soon. Add. : No.20 Beihai Road, Development Zone, Cangzhou City, Hebei Province,China.